Why He’s Top 40: He’s helping introduce families living in affordable housing to new careers in the trades. Christopher Johnston has a builder mentality. “I always want to build things up and see them grow-whether that’s businesses or people,” he says. 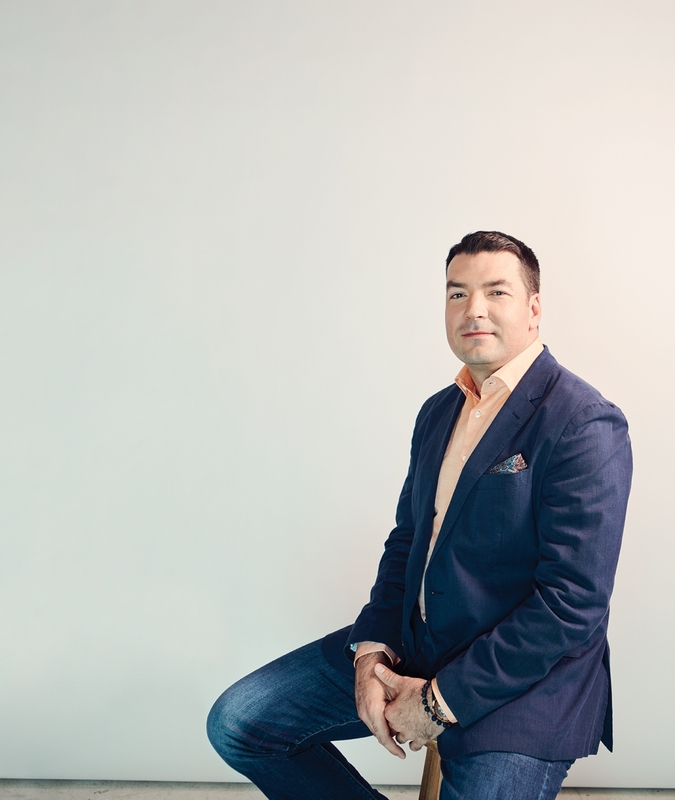 This mindset is part of what makes Johnston so well suited to his role as a director of business development with Stuart Olson, one of Canada’s largest construction services companies. The role provides plenty of opportunities for Johnston to have a positive impact, one of which has been the development of the Londonderry Affordable Housing Project for the Capital Region Housing Corporation, which will bring 240 new affordable housing units on the market in Edmonton. But for Johnston, simply building the units wasn’t enough. He knew they could do more. “Right now, there’s a great need for social housing. It’s essentially in crisis state-not just in Edmonton, but across Canada. So we’re excited to be building and delivering these units for the Capital Region Housing Corporation, but we had to ask ourselves, ‘how are we working to actually solve this problem? '” he says. Born out of Johnston’s big picture thinking is “Building Careers That Fit.” In partnership with Stuart Olson, Capital Region Housing Corporation and NAIT, it gives opportunities to those currently accessing the social housing system to learn trades that could help them find rewarding careers and gain employment on the project. Residents are encouraged to apply to study at NAIT, with a commitment from Stuart Olson and its subtrades to accept their applications for work on the Londonderry project. Although the project is still underway, Johnston is positive about its potential. “Our goal is to have five per cent employment on the Londonderry project from this initiative, while helping as many people as possible explore a new career that could ultimately elevate them out of the social housing system,” he says.